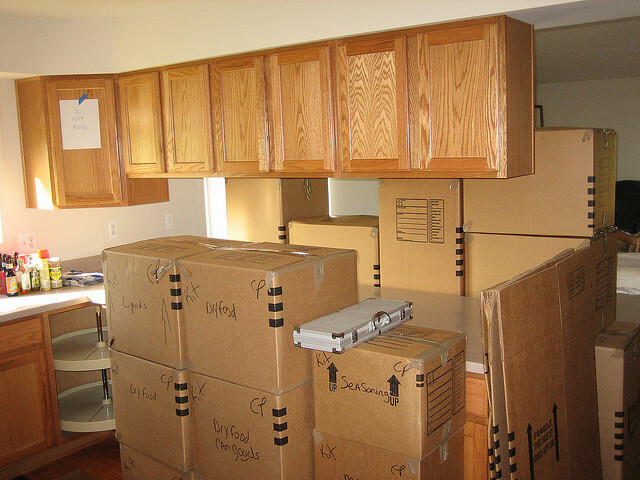 When people are preparing to move, one aspect of the transition that they may dread is packing. 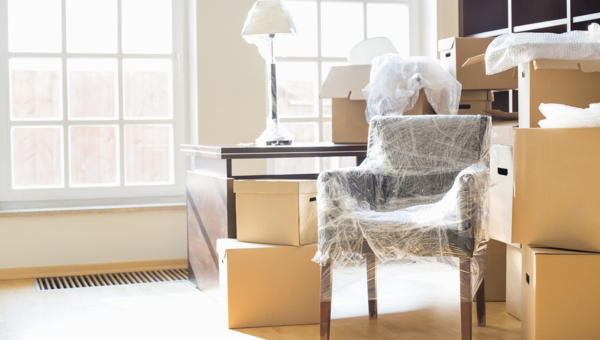 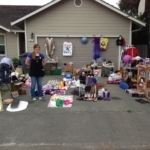 This part of a move can be stressful and challenging, because if done incorrectly, items can be damaged. 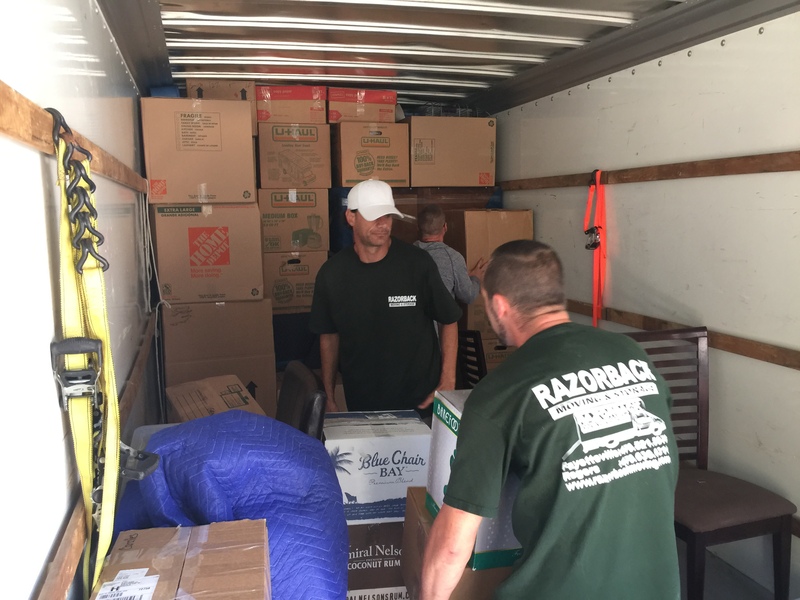 Fortunately, there are professional moving teams available to help individuals and businesses safely pack their belongings for a move. 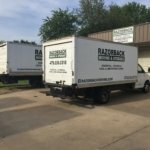 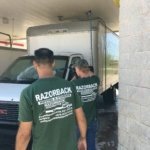 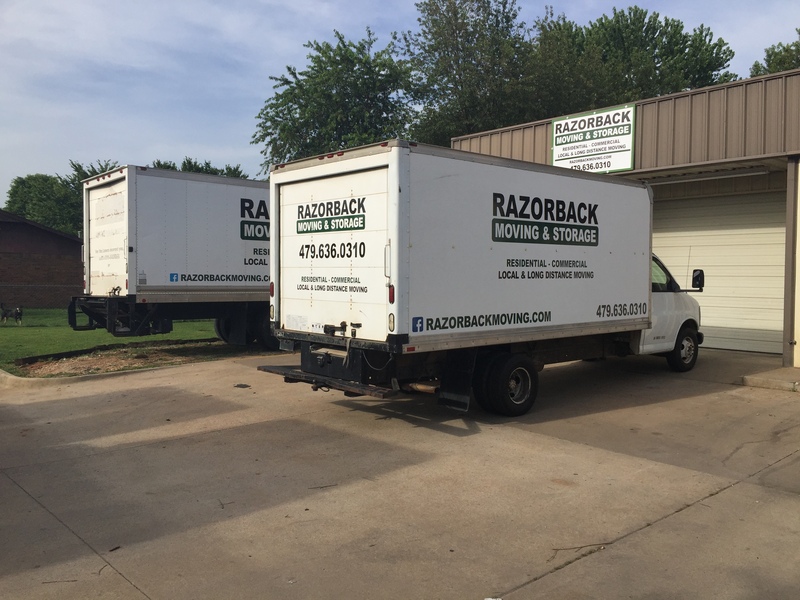 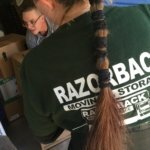 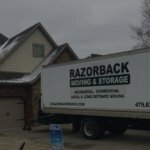 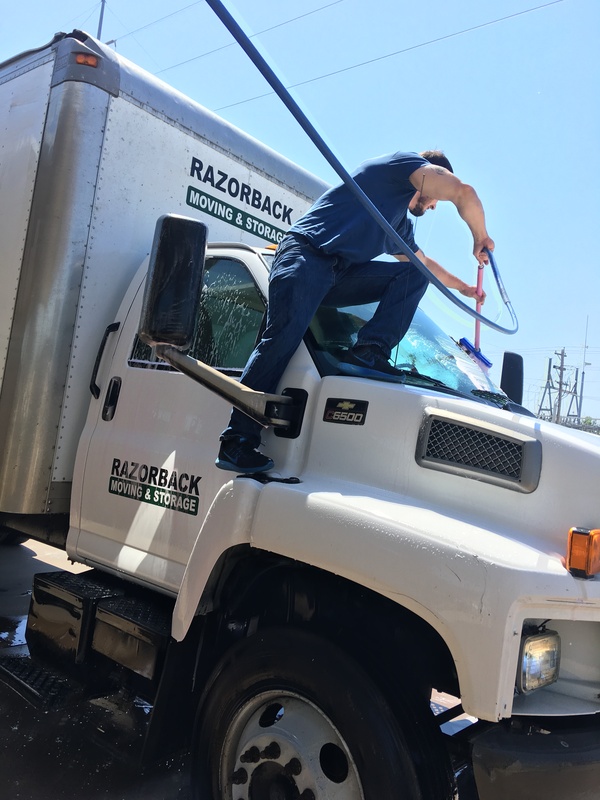 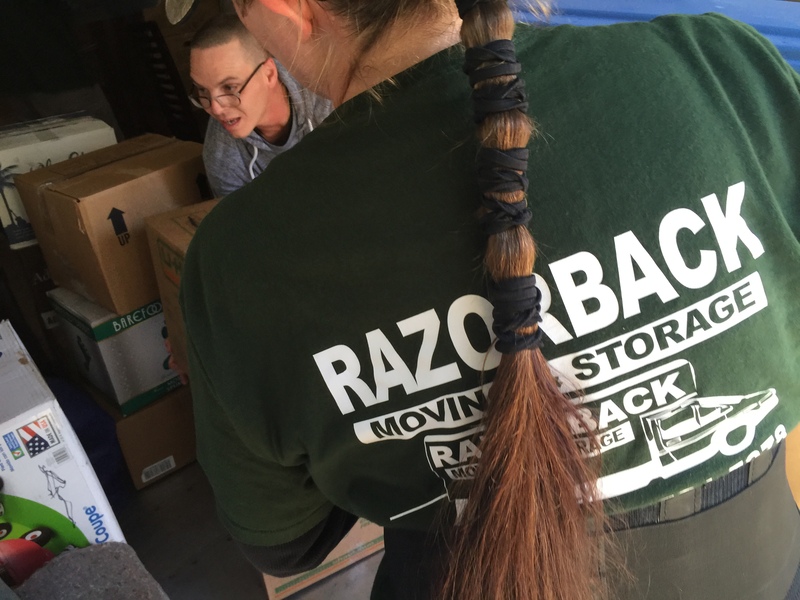 If you or someone you love is preparing for a move or has questions about packing strategies or services, contact the Northwest Arkansas moving professionals of Razorback Moving & Storage. 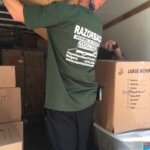 We are prepared to walk you through the moving process and help you and your family transport your possessions to your new home. 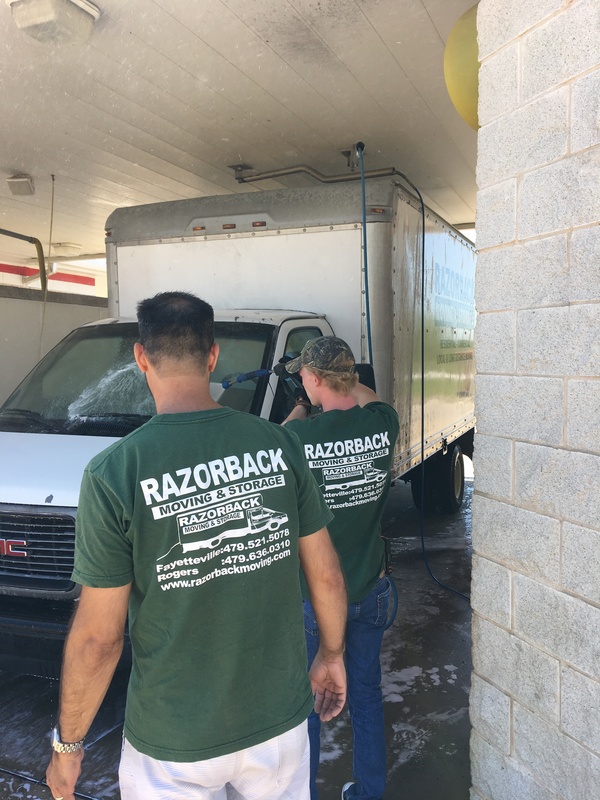 Call 479-636-0310 to speak to a member of our knowledgeable team about our services today. 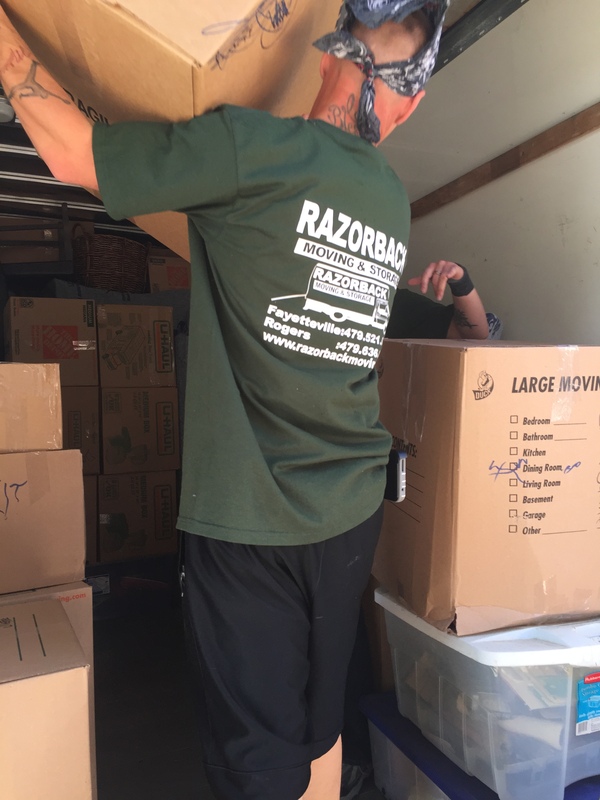 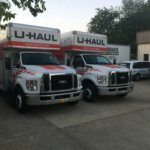 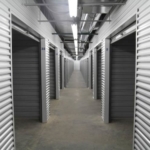 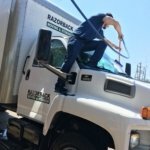 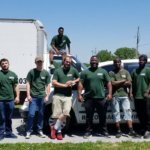 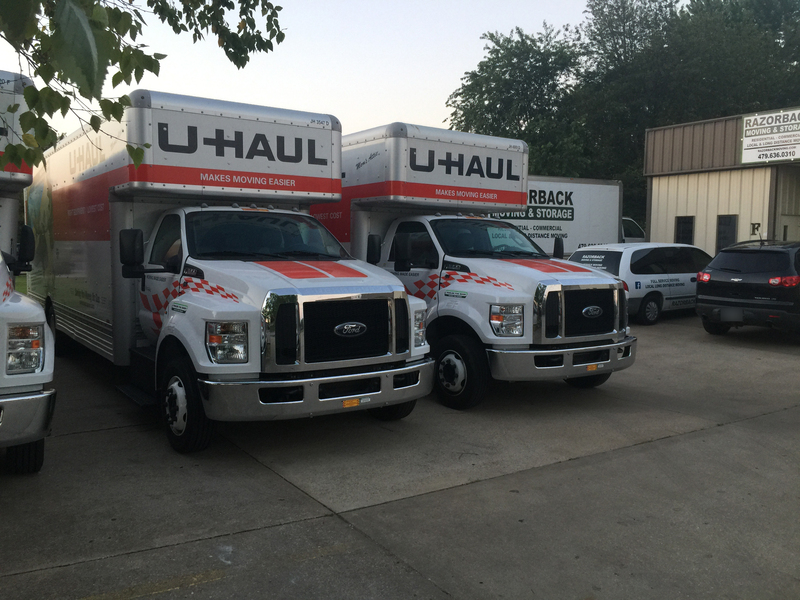 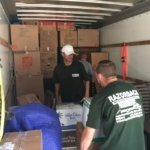 If you or someone you love is preparing for a move and would like to consult with a moving specialist about packing options, the Northwest Arkansas packing professionals of Razorback Moving & Storage may be able to help. 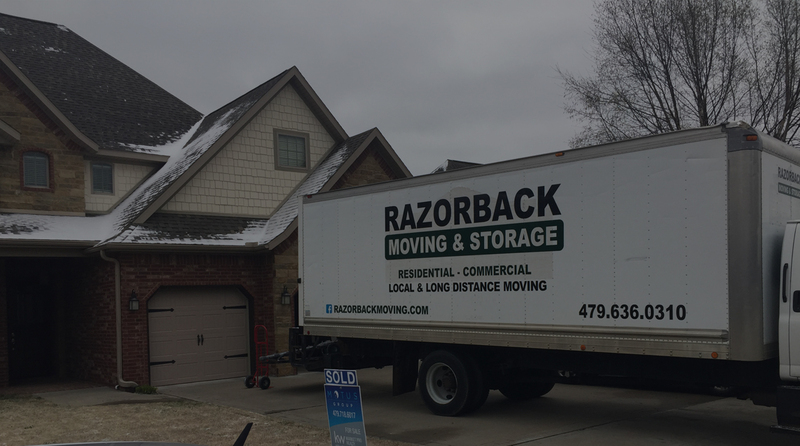 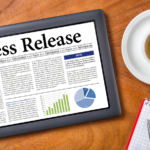 Contact our offices at 479-636-0310 for information about your move and the many ways we can help to simplify this process.